Murray Browne will lead the WOX in 2019, replacing OXFC Women’s foundation coach Rohenna Young, who has accepted a role with the Western Bulldogs AFLW outfit. Browne, the former Collingwood dasher, father of Xavs senior player Alex and brother-in-law of 2018 WOX Reds coach Francine Moodie, will take the reins from the first training night next Thursday. He is no stranger to coaching. 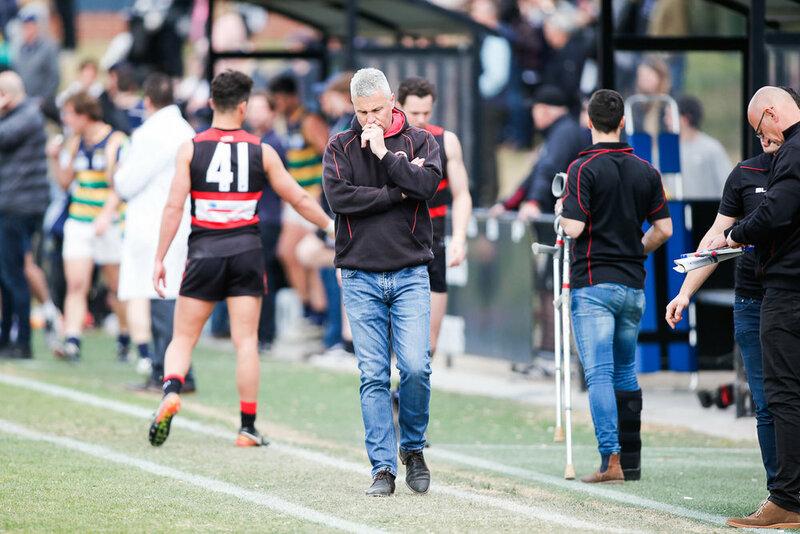 He took Marcellin to a Premier B flag, guided the OX Reserves to premierships in 2015 and 2017, and is one of the few VAFA coaches to deliver a victory against Vic Country. “I’m looking forward to helping our girls take the next step in their football development after two seasons laying solid foundations,” Browne said. “Women’s football is becoming very important and our club needs to develop strong, competitive teams. 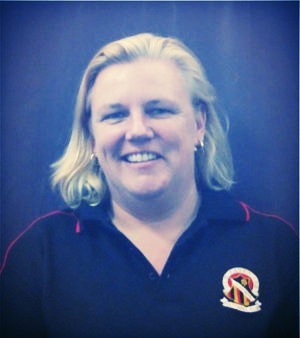 “Rohenna Young has done a great job getting our program up and running, and while she is taking a role within the AFLW, we look forward to her continuing to be a part of our program when time permits. “We will have two key objectives - we want to be very competitive & we want to enjoy doing it. “I am looking forward to seeing many new faces at our Come Try Day on Tuesday 20 November at Xavier College. Club President Matt Cosgrave was delighted to welcome Browne as the new WOX coach. 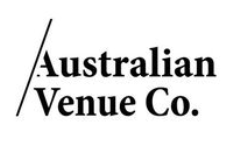 “We are sorry to lose Rohenna, and wish her well at the Dogs, but in Murray Browne, we have secured a truly brilliant mentor for our young women. “As our Football Director last season, Murray has kept a close eye on the WOX. He won’t be starting from scratch. Everywhere that Murray has coached, his players have responded to his message. “We are confident that Murray’s efforts will take our Women’s program to a whole new level,” said Cosgrave.